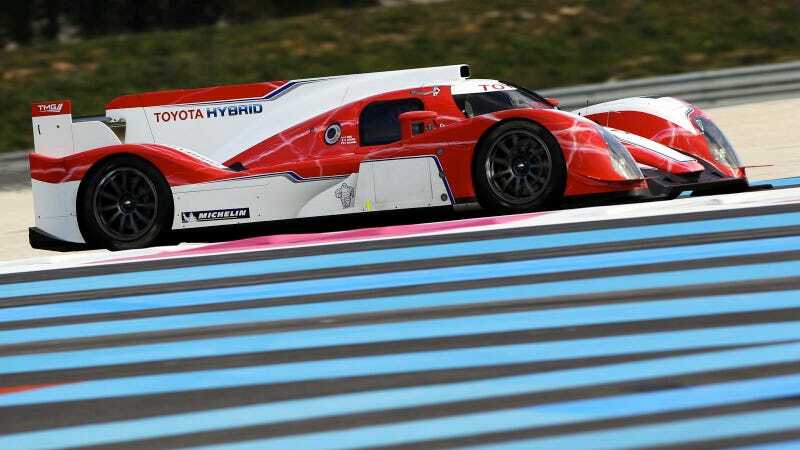 We now have a clearer photo of the striking Toyota Le Mans Prototype and a name for the new car: TS030. We'd complain about Toyota picking a beige name for a car that isn't, but alphanumeric prototypes are sort of a Le Mans thing so they get a pass. The car will debut at the Six Hours Of Spa with two cars slated for the 24 Hours of Le Mans.